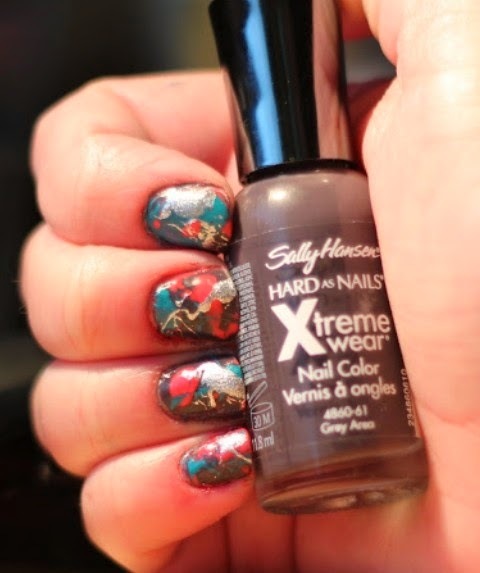 Last week, I have tried on the metallic Pollock nail art. 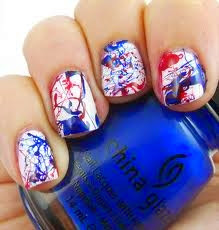 My friends said the art is amazing & they need to try them out as well. 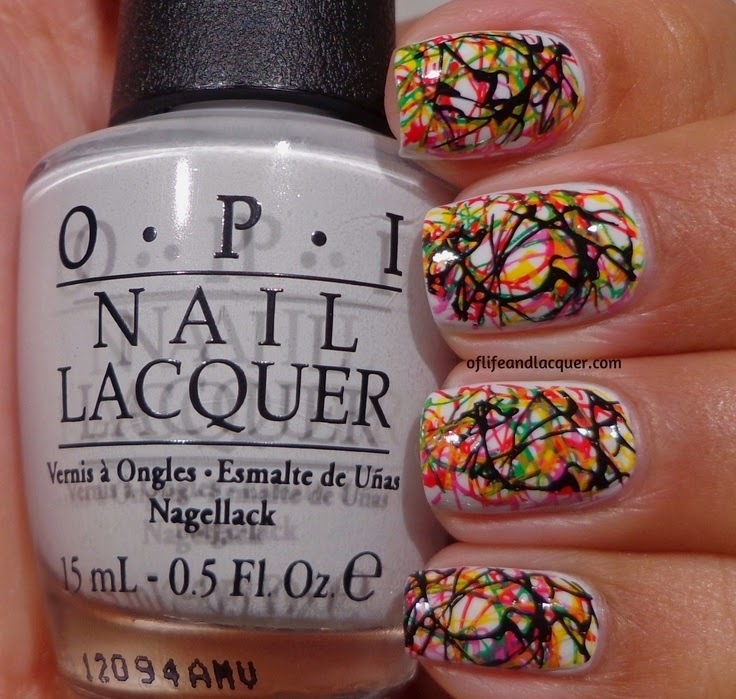 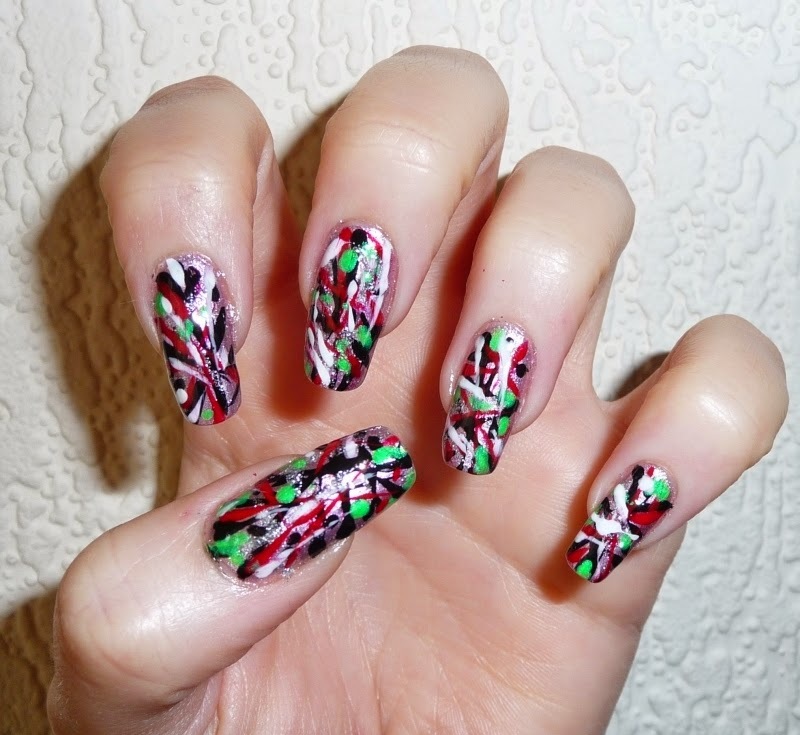 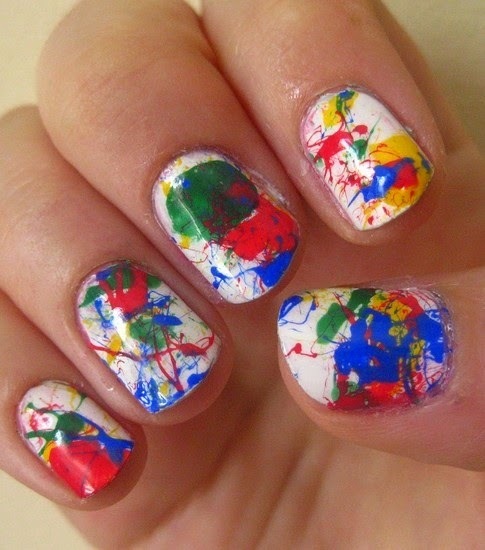 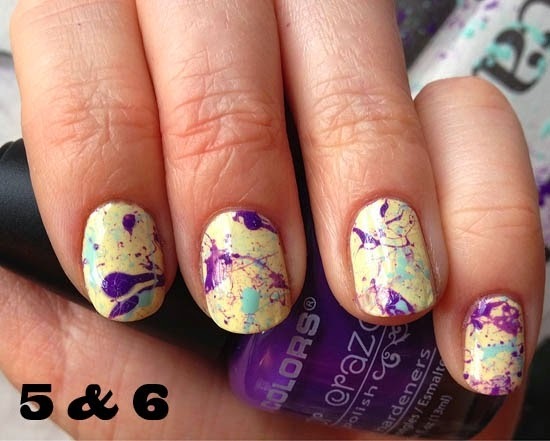 This week, inspired from the Pollock nail designs, I am going to make another Pollock nails in different colors.